The program is open to dancers 21 years of age and above. We do not provide dance instruction and are not affiliated with any dance school or studio. There are no fees, just a unique opportunity to dance, create and perform in professional venues. Auditions for 2014 season have now concluded. You should be at least 21 years of age. Have your own transportation. You should have three or more years of formal dance training with ballet and modern dance as your core. All genres are welcome, but we are a modern company and your training should reflect this. 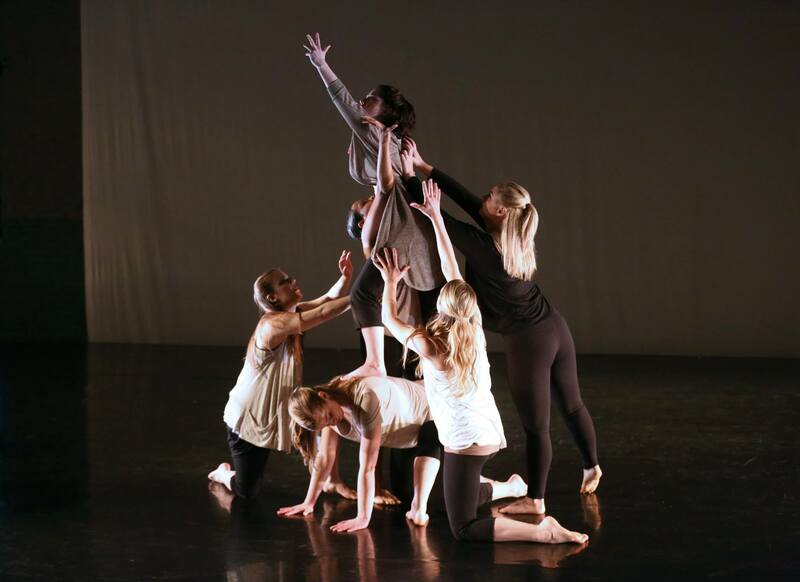 Dancers in MM2 are given the opportunity to create and present choreography. You will be expected to create work and set work on fellow company members. You need to be able to make a regular time commitment to us. Rehearsals are weekly on Sundays from 10:15am – 2:30pm. You must be available for scheduled performances (primarily on weekends) as well as for weekend tours out of the region during the Summer months. There are no fees to you for costumes or any other incidentals. Most performances are paid on a sliding scale, averaging $125-150 per performance. Some performances are done pro bono for promotional or showcase purposes. We do not pay for rehearsal time. Please submit a link to YouTube or Vimeo video of your choreography in advance of your audition. Audition pieces presented should be under three minutes. Please bring your own music on CD or iPod. iPod or MP3 player is preferred. Pieces presented should show your mastery of Modern Dance technique. We prefer to see a piece that you have choreographed but will accept solos that were created for you as well. Be prepared to spend a bit of time to dance with us as well.